April Break 2019 - All the Happenings! 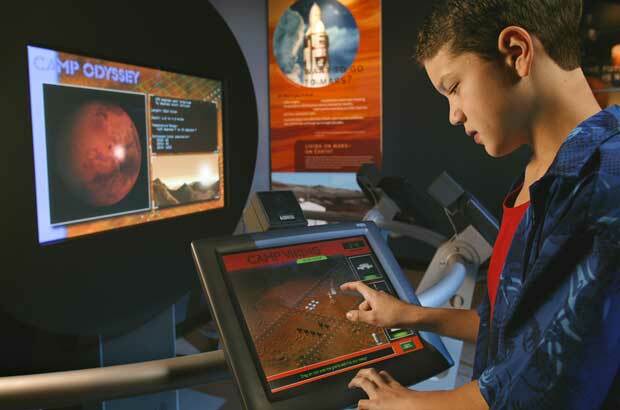 April Break is Astronomy and Space Week at the Cradle! A multi-year celebration featuring exhibits, speakers, shows and more. The greatest adventure in the history of mankind. On exhibit through August 2019! 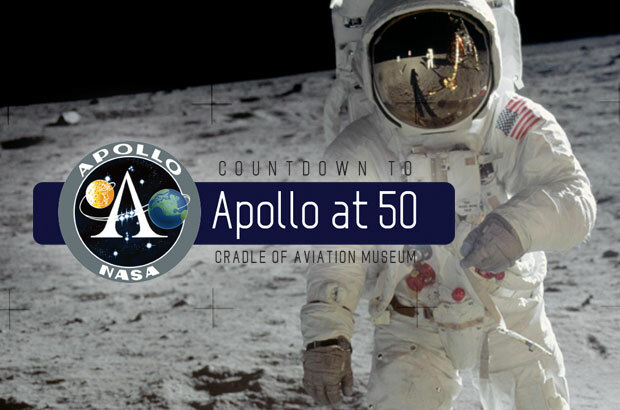 Travel through 100 years of aerospace, from hot air balloons to an actual Lunar Module! 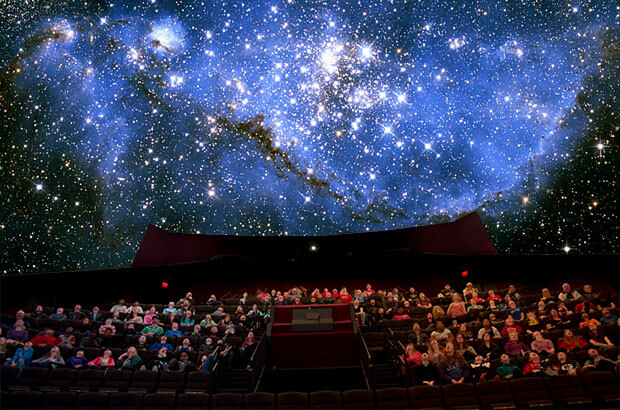 EXPERIENCE - Full Dome Theater - Live Astronomy Programs and Movies that surround you! Come be awed by the power of the DOME! 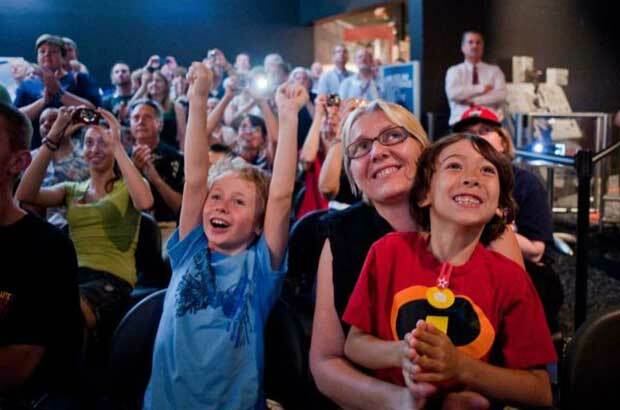 Live astronomy programs, weekends at noon and weekday mornings! Preserving Long Island's rich aerospace heritage of discovery and inspiring future generations through science and technology. Over 75 air and space craft in 8 galleries chronicling 100 years of aerospace adventure. This state-of-the-art, all-digital system will take you on journeys you’ve only imagined. The 70mm film format is 10 times the size of conventional film and the highest quality in the world. Interactive play area for young aviators up to 6 years of age can build and explore. The beautifully restored, historic, 100 year old carousel is located adjacent to the museum. Grumman t-shirts, custom WWII dog tags and freeze-dried ice cream all in one place! Join us Thanksgiving Weekend for Family Fun! 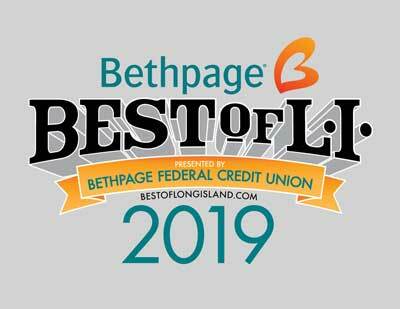 Presented by the United Cerebral Palsy Association of Nassau County and the Cradle of Aviation Museum. A unique holiday event filled with something for everyone to enjoy. Spectacular Display of Designer Decorated Trees, Kids Activities, Continuous Entertainment, Holiday Vendor Marketplace, Gingerbread Village, Dept. 56 Sale, Visit with Santa and more. Ticket price includes Festival, entrance to Museum Exhibits and a ride on Nunley's Carousel. Daily Deals, Special Offers and Discounts are not valid for this event. 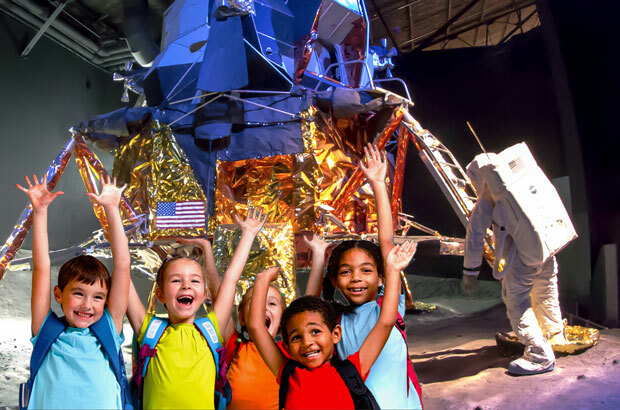 ASTC represents over 600 science centers/museums, nonprofit organizations, and companies in 48 countries around the world and all 50 U.S. states. Present your active Bank of America®, Merrill Lynch® or U.S. Trust® credit or debit card along with a photo ID to gain one free general admission on the first full weekend of every month. Cardholders only; guests are not eligible for free admission. Excludes special exhibitions, ticketed shows and fundraising events.